In November, the Church Board tasked a Mission-Vision Team to develop mission and vision statements for Hood Memorial Christian Church. These mission and vision statements are to be grounded in God’s call for our church through our collective voices. And they will serve as guides for decision making in the years ahead as they state our hopes, dreams and goals. Mission and vision affect every aspect of our work together as church family. They will require us to revisit our bylaws and church structure to ensure that we are being a mission focused family of faith and not simply trying to manage a church. The Team has completed proposals for both mission and vision statement for our church family using the feedback that we collected during the months of August – November. 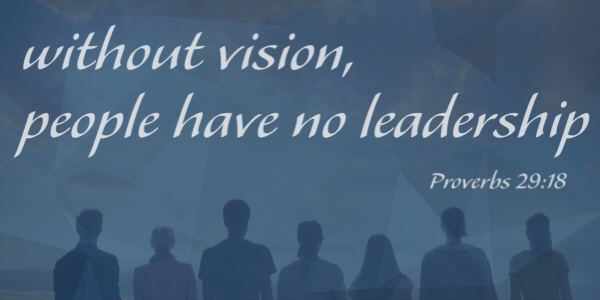 This Sunday, the Church Board will review the mission statements proposed by the Mission-Vision Team and determine whether or not to recommend these statements to the entire church for approval. Several Sundays ago, we included the statements in a bulletin insert so that members and friends of our church could read them ahead of time, pose questions to the Mission-Vision Team Members and reflect upon the statements. I hope you will take some time this week to read these statements again and prayerfully reflect upon them in preparation for Sunday’s Church Board meeting. Again, these are not simply statements created from scratch by the Mission-Vision Team. In fact, the Mission-Vision Team read all of your feedback. They discerned commons words and themes from what each of you wrote and said. And they crafted statements that put your words and ideas together in a faithful, concise and elegant form. As you pray over these statements in the days ahead, my prayer is that you will see each person in our church represented in them . And thanks to each of you for your work which has brought us to this day and a new vision for our future as Hood Memorial Christian Church.